You pretty girls, remember, one of the ways to lure attention of your bae towards you is by flaunting a taut stomach. 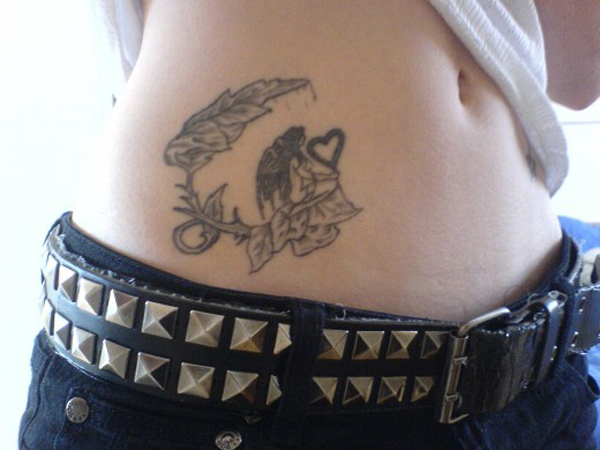 And if a tattoo is inked on your belly then nothing beats it. 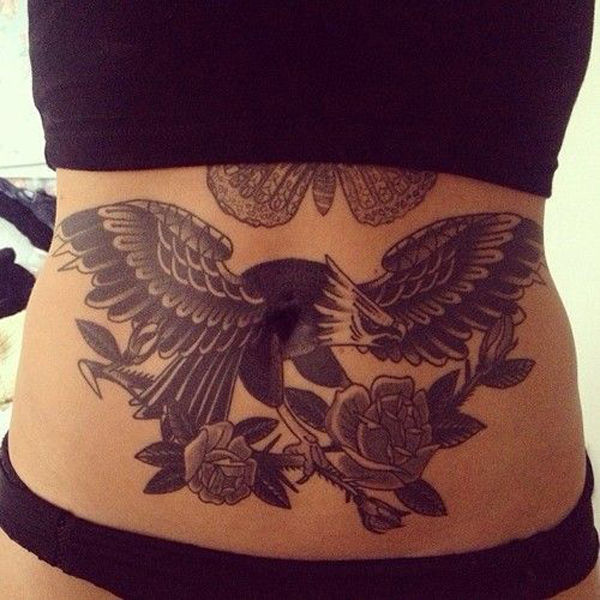 One of the coolest yet sexiest body parts to get a tattoo done is your stomach. Yeah, men cannot be exempted from this completely as they look hot but women look hotter. 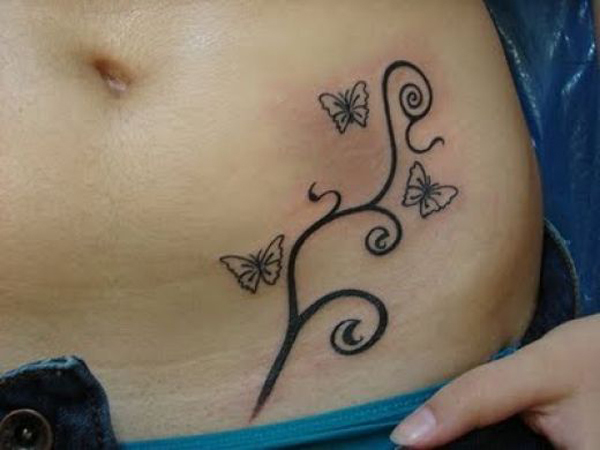 Stomach tattoos can be done on the lower stomach or upper stomach or surrounding the belly button; it is an individual choice but the best way to do it is by keeping it simple so that your skin is also visible. Like this, you will look much alluring. 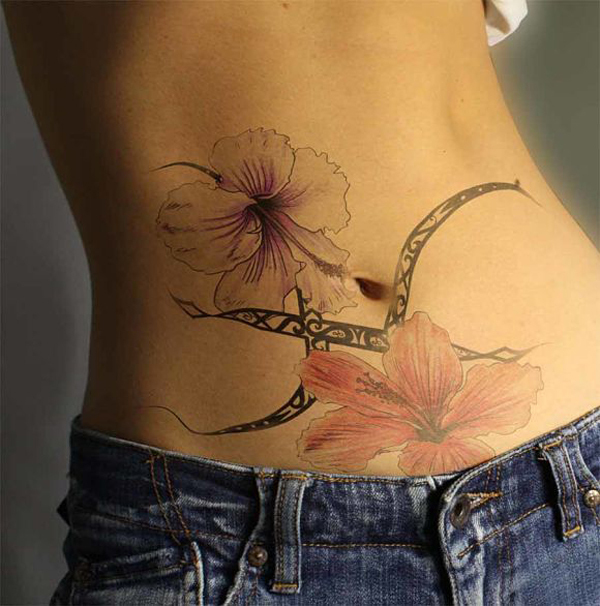 Why stomach tattoos are famous compared to lower back and arms among the ladies is because it adds a feminine yet invigorating touch to one’s personality. Nowadays, a trend has set in where pregnant mommies are approaching artists to ink images of babies on their lower abdomen. Henna tattoo looks amazing on fairer skin while pretty flowers or birds or tribal art forms suit every skin type. 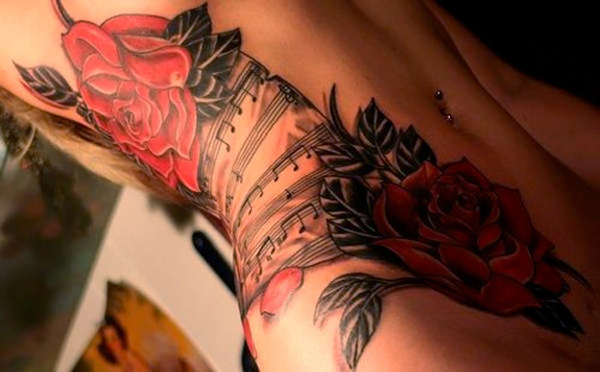 Make sure you choose the best tattoo and get it done from good and hygienic artist. 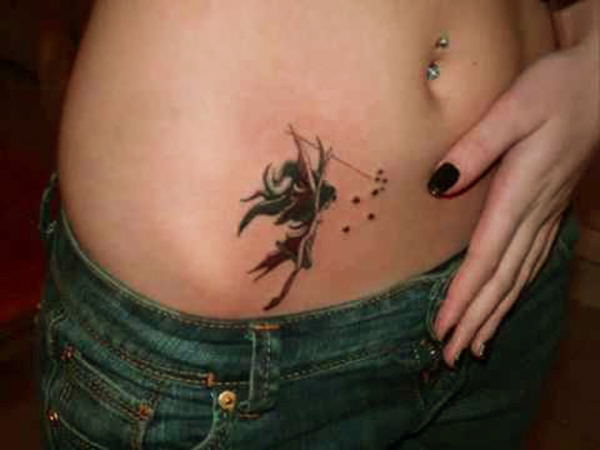 Also, just for your imagination find below some Beautiful Stomach Tattoo Designs and Ideas.